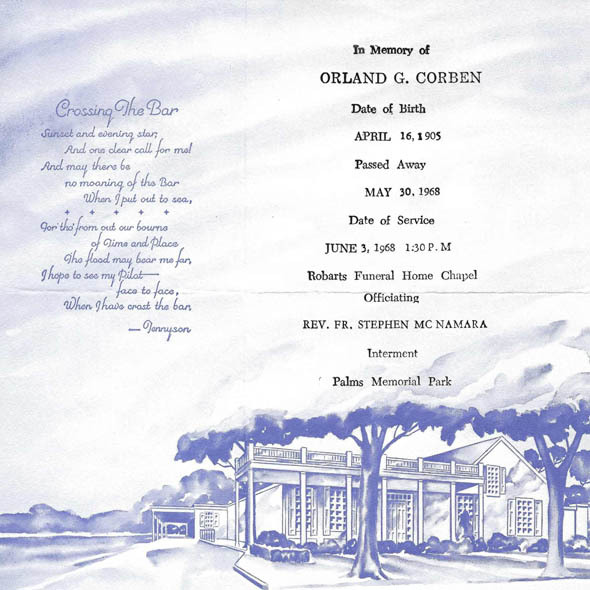 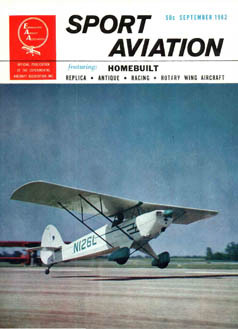 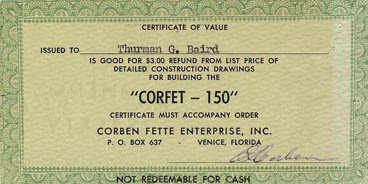 1960 - Corben designs a new airplane--the Corfet 150. 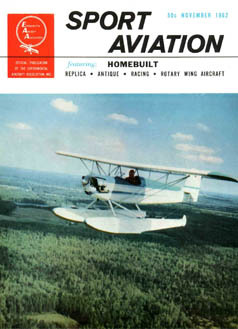 1961 - The assets of Ace Aircraft Manufacturing, Inc. are sold to Mr. Edwin T. Jacob of McFarland, WI. 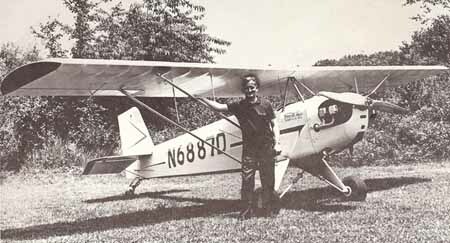 Mr. Jacob starts Ace Aircraft Manufacturing and Supply. 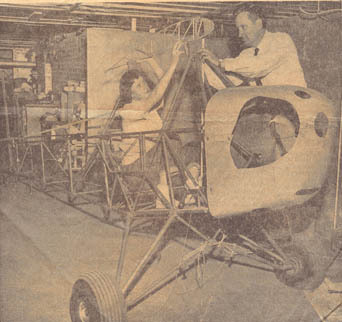 1965 - Mr. Jacob sells the assets of Ace Aircraft Manufacturing and Supply to Mr. Thurman Baird of Asheville, NC, who founds Ace Aircraft Manufacturing Company. 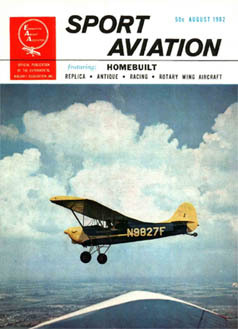 April 1, 1967 - The Federal Aviation Agency becomes the Federal Aviation Administration under the newly created Department of Transportation.